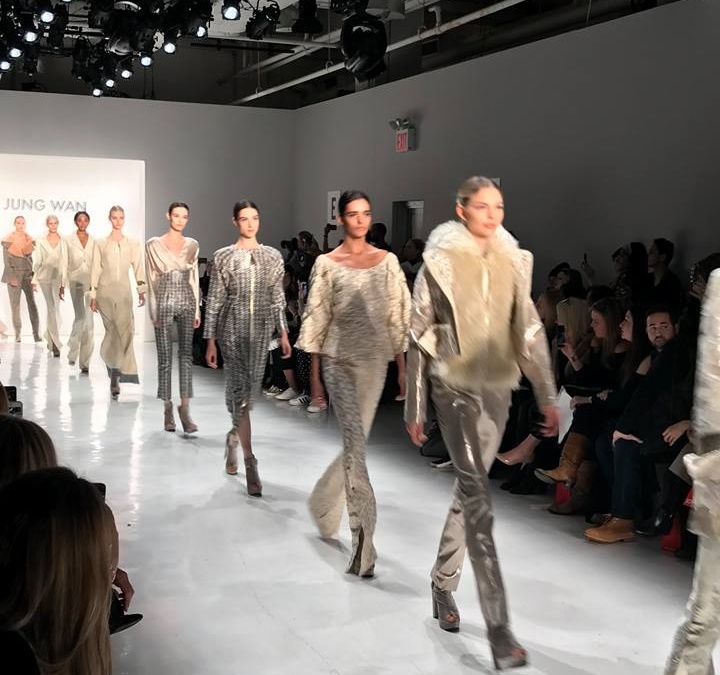 The fifth edition of The Colombian Film Festival came back for the second year in a row to the Village East Cinema in New York City. 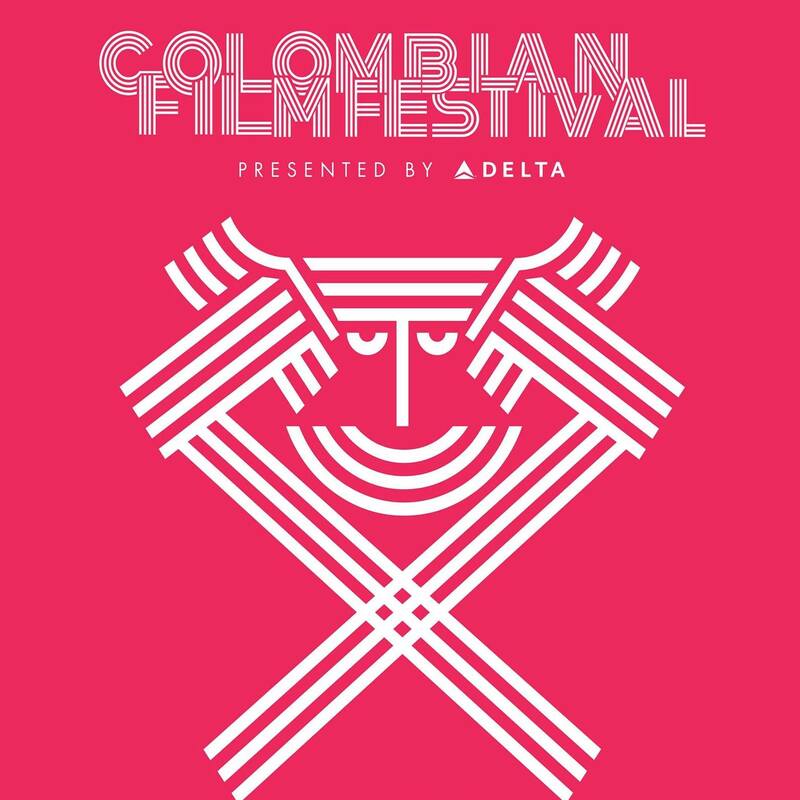 It has been five years where New Yorkers and people from all around the world have had the opportunity to know Colombia throughout the beauty of film. Each year the festival has brought several movies that show how the South America country has growth in its cinematography. Besides, the public has experienced different emotions, from happiness to melancholy, after seeing movies that tell the stories of those that does not have a voice or need to see the world with a different perspective. Oscuro Animal by Felipe Guerrero is one of the films projected on this edition. A movie that did not need dialogues to demonstrate the strength of 3 women that are forced to leave their homes because of the cruel war of the country. Each of them go through a journey where fear, sadness and worried become their weapons to keep fighting and find the strength to start a new life. A story with perfect long scenes and beautiful sound that make the public connect with the stories. As the director said, it is important to keep telling these kind of stories, because they are still the reality of Colombia and people need to feel it. Perros by Harold Trompetero had its premiere during the opening night. John Leguizamo is Misael, a peasant who has been incarcerated and after going through a difficult time in jail he finds love and friendship in Sarna, a prison dog. Another story that catch the attention of those who watch it. 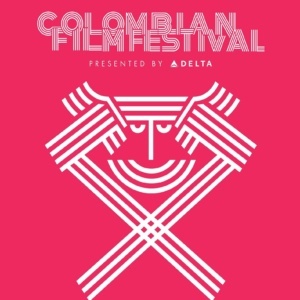 The Colombian Film Festival brought this year more than 20 movies, short films and documentaries. A perfect scenery for film lovers and those who want to travel the world throughout a lent.